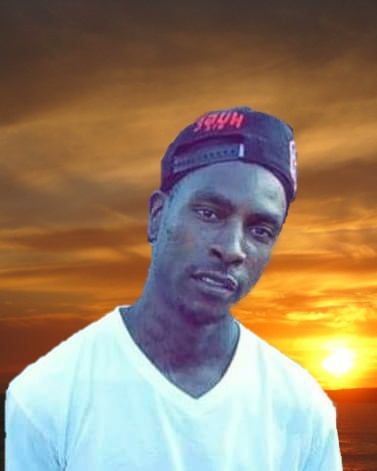 Marcus Alexander Brown AKA Peanut, age 28 of Pink Hill, NC died suddenly on December 1, 2018. Marcus was a fun and loving son, brother and friend that loved to dress GQ. Some of his favorite things to do were cooking on the grill, playing basketball and listening to music. Precious memories will always be cherished by his grandparents Marie and Stacey of the home, his dad Tony Brown and wife Connie of Bladenboro, NC and his mom Annette Suggs of Kinston, NC. We loss you suddenly and could not believe it was true. Your family misses you so much. Grandma Marie and granddad will surely miss you because you were one of their babies that they love so much. You were my mom's heart.